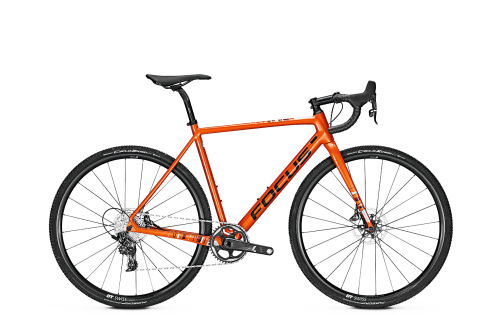 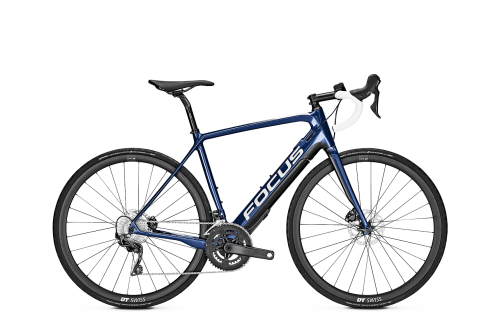 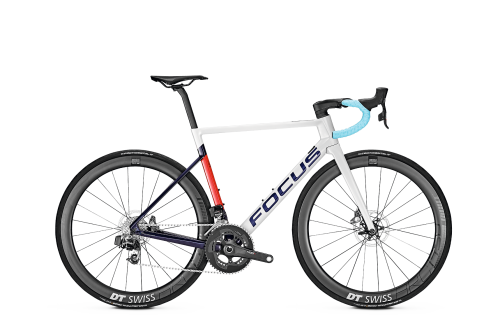 XC world-class athletes oversaw the development of the FOCUS O1E – ensuring that the highest demands were met. 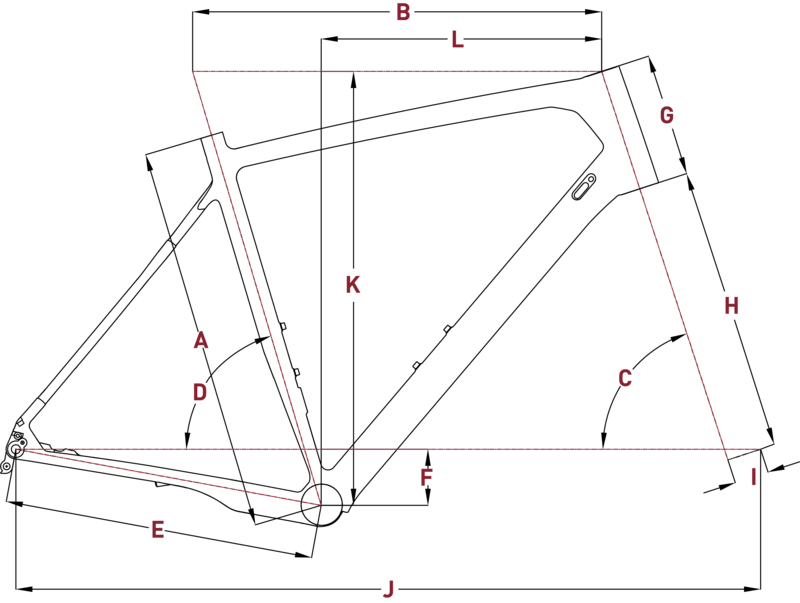 The F.O.L.D. kinematics specially tailored to the demands of cross-country helps you push the boundaries and reach the finish line faster. 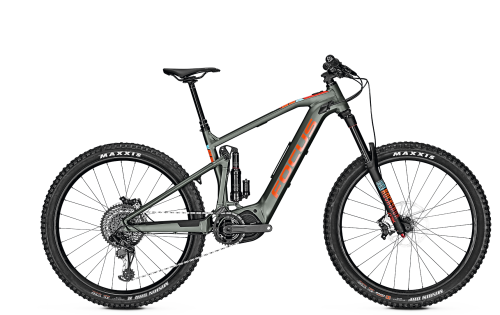 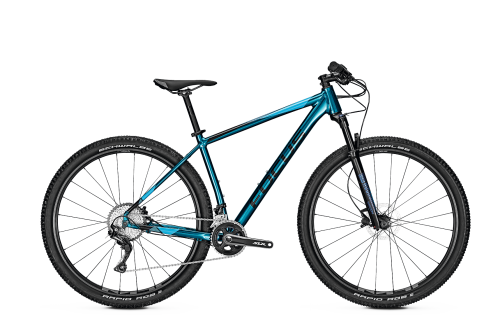 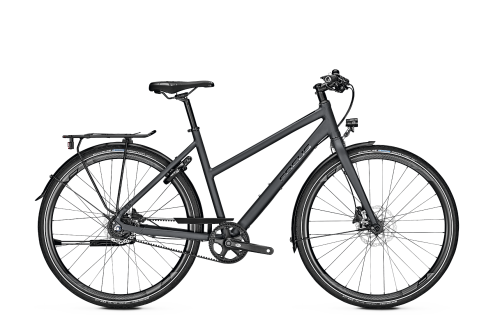 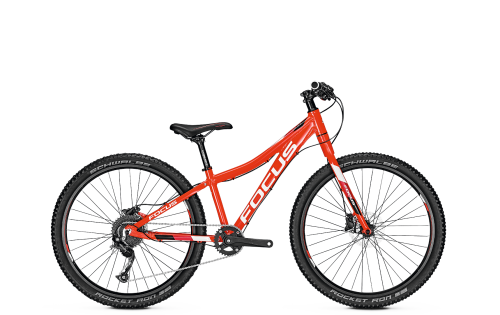 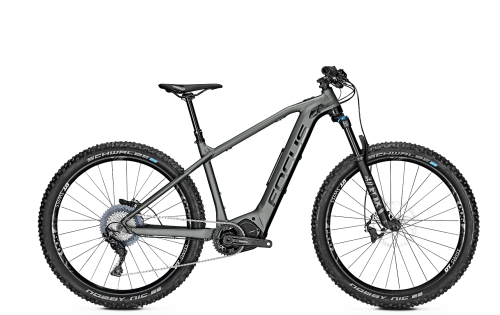 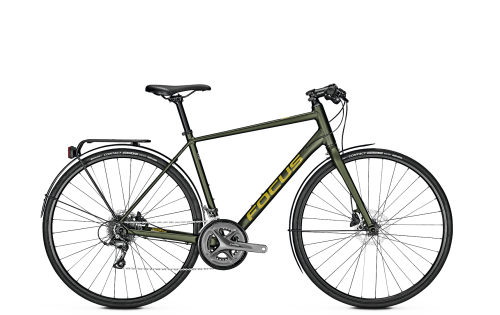 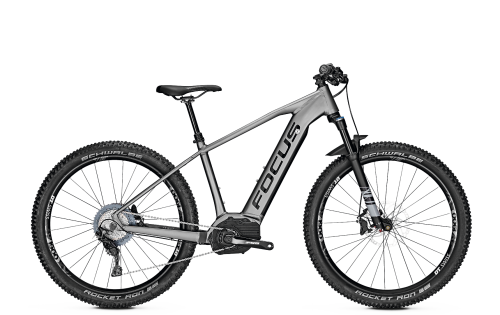 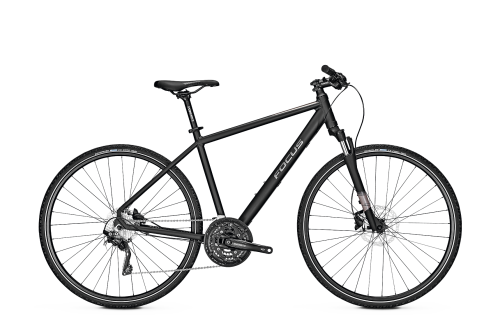 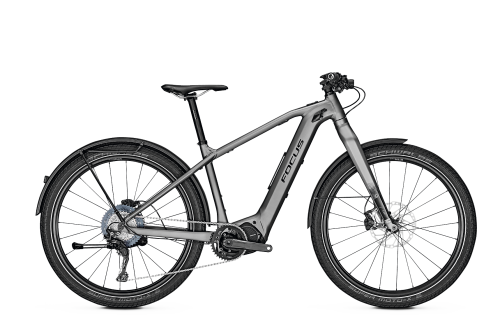 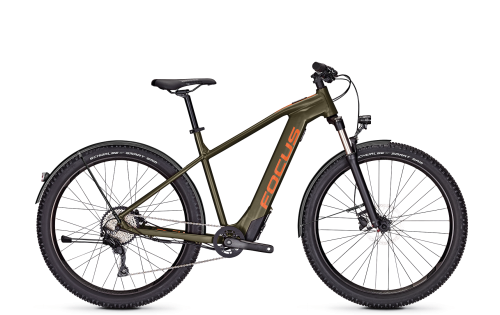 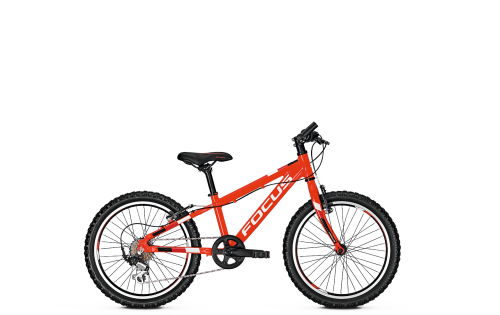 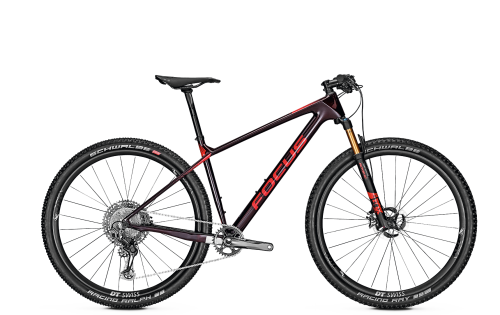 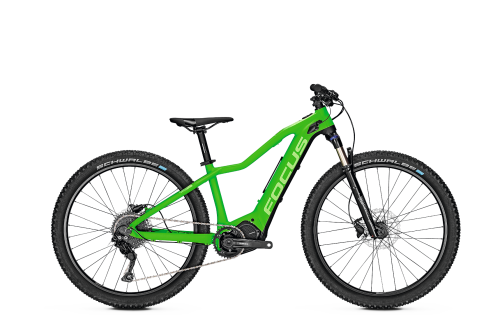 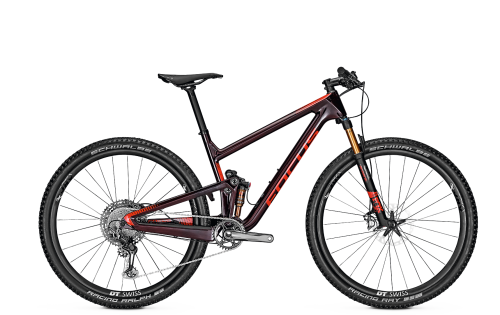 The extremely lightweight frame and kinematics make every uphill climb a breeze.